Automate the process of collecting and tracking customer feedback in Zendesk and proactively manage the customer experience to grow your business. Get relevant insights and make informed decisions to keep your customers happy and scale your business. Maximize the value of Zendesk today and create a customer-centric organization fueled by actionable feedback data. Get the answers to the questions you really want to ask. Take Zendesk satisfaction ratings one step further and include the questions of your choice in your surveys. Introduce the Voice of the Customer in your support environment. Measure VoC metrics such as CSAT, NPS, or CES to figure out where you stand with your customers and in which areas you need to improve. Increase the volume of responses to get well-grounded feedback. Include data from your Zendesk records in the survey link and personalize your surveys to include customer or agent name and more. Exceed customer expectations by delivering exceptional support. Keep your team on top of things by enabling them to track customer feedback by ticket, facility, time of day and more. Give your agents the means to tap into feedback to tag tickets and capture the root causes of repeat issues. Be there for your customers through the good and the bad. Get real-time access to customer feedback data and immediately take action after receiving bad scores. 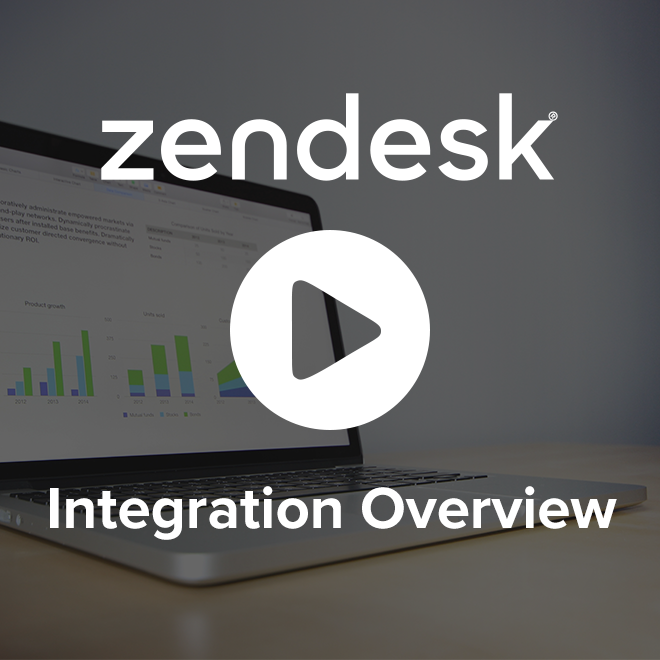 Care to see our Zendesk survey integration in action? Make your surveys work harder. Engage your customers, boost response rates, automate workflows and maximize the value of Zendesk. Design your surveys to look and feel like your very own brand and capture the attention of your respondents. Include your logo, brand colors, customized fonts and themes to deliver a memorable brand experience through your Zendesk surveys. Make it easy for your respondents to provide feedback by allowing them to start answering your Zendesk CSAT surveys instantly. 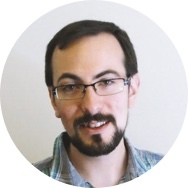 Automate workflows to save your support team time and effort. Be more efficient and trigger surveys or reopen tickets whenever survey responses correspond with conditions you have already preset in Zendesk. Let data do the talking and bring all your metrics to the same place. Get an overview of all customer feedback related data without ever having to leave Zendesk. Create dashboards in Zendesk using your survey results and visualize information in easily accessible and understood formats. 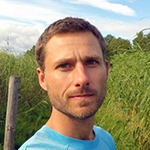 Are you a Zendesk Talk user? We got you covered. 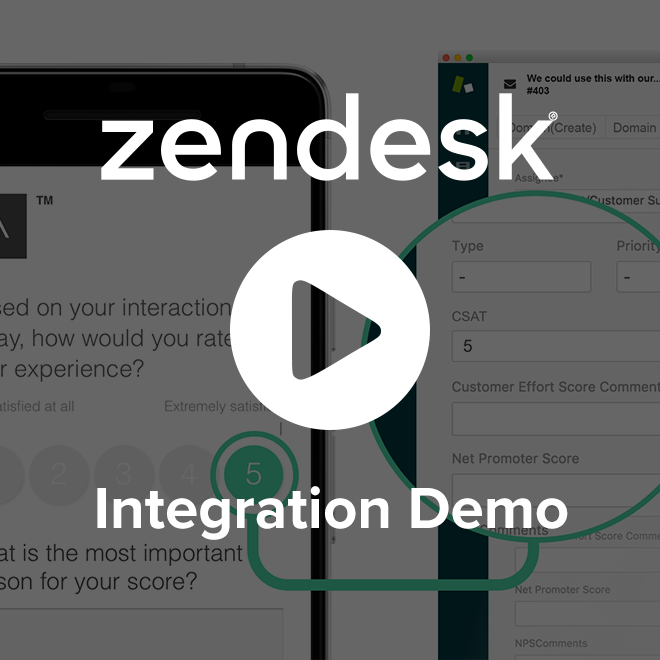 Take advantage of our Zendesk survey integration and send SMS customer feedback surveys to monitor and track your call center performance and tailor the experience to the needs of your customers. Choose the right channel to collect feedback. Select between email and SMS, trigger your Zendesk customer satisfaction survey, and reach your customers at their convenience. Start sending Zendesk customer satisfaction surveys today! Fast and simple. Set up is easy and does not require IT skills. Our team is here to help with onboarding. We’ll guide you through the process of connecting Surveypal and Zendesk and you can start collecting feedback immediately. Map survey responses between Surveypal and Zendesk to get customer feedback data to the right hands at the proper time. Be the company your customers want you to be. Take advantage of feedback data to make informed decisions and improve your business. 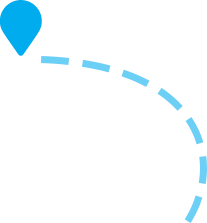 Check out how DealDash uses Surveypal to track customer agent performance and monitor customer satisfaction survey data in Zendesk. 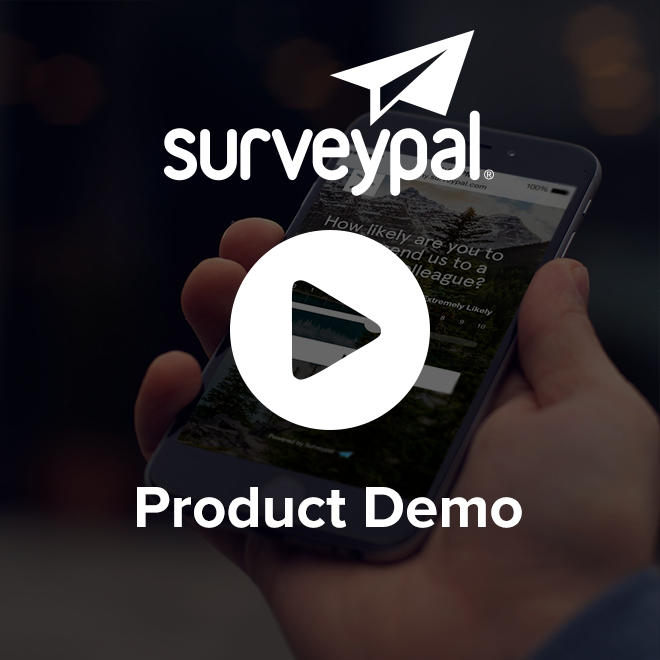 Surveypal helps companies to implement survey solutions and close the feedback loop in Zendesk. Get started with collecting and managing customer satisfaction feedback straight from Zendesk today and while at it get the insights you need to enhance the customer experience!